HIMOINSA is a company with a clear international focus centred on customer service, which is committed to training and developing the talent of its employees. 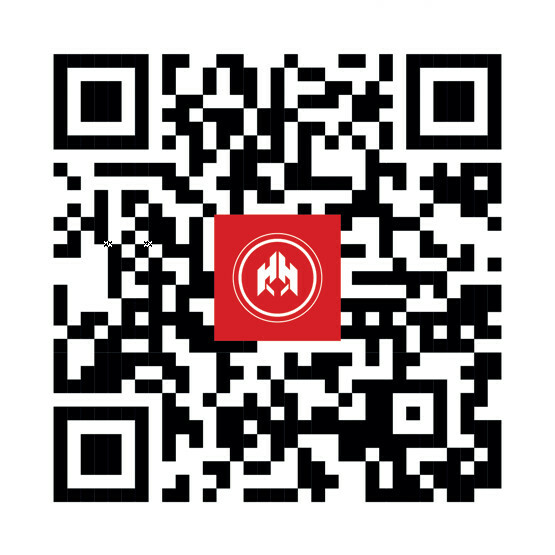 Join a constantly growing company! In 2017, the company celebrated its 35th anniversary. 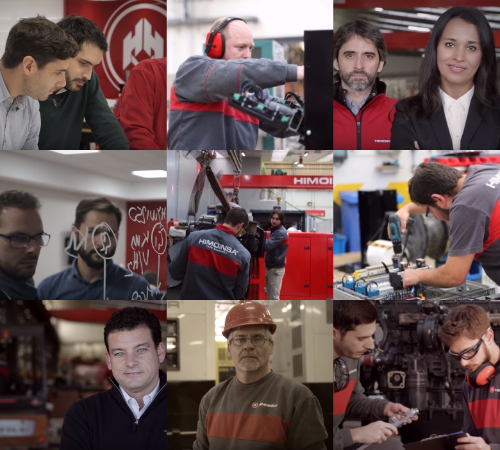 This long history would not have been possible without the passion that every HIMOINSA employee brings to the challenges, both small and large, they tackle every day. HIMOINSA has more than 1000 employees around the world, representing some 20 different nationalities, who make a huge number of power generation projects a reality on five continents every year. If you want to join the team, check our job vacancies or send us your CV.